Give Us Liberty: MEET "PRESIDENT" FRANK MARSHALL DAVIS, JR.
Any copyrighted material used on this blog/site used via the Fair Use Act. also, we will be getting more as people try and see the fact for themselves. 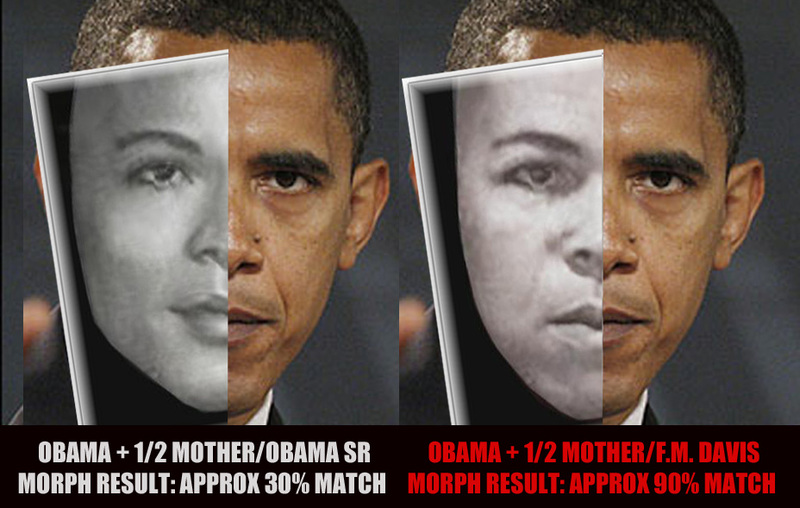 No, this isn't crazy conspiracy on the internet, stuff - very unfortunately. This is law enforcement does it with digital software. People have doubted the original analysis on this page in the post, below, so I am going to show you how YOU can prove it. BEFORE ANY TROLL SAYS "LOL", THEY NEED TO PROVE THEY TRIED IT FOR THEMSELVES - with a video, not phony photoshop still images - AND BEFORE YOU LISTEN TO ANY TROLL WHO SAYS "LOL", YOU NEED TO TRY IT FOR YOURSELF. Once again, this is how law enforcement does it. 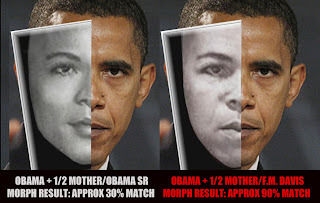 Obama defenders will got nuts at this just before an election, and may even post their altered still images version of this and assume you will believe them without posting a corresponding video. Corresponding, because I have a produced a video which walks you through the process. I have also posted everything you need, below. If you care about your country and want a fascinating experience at the same time, you will take a couple of hours and do this.